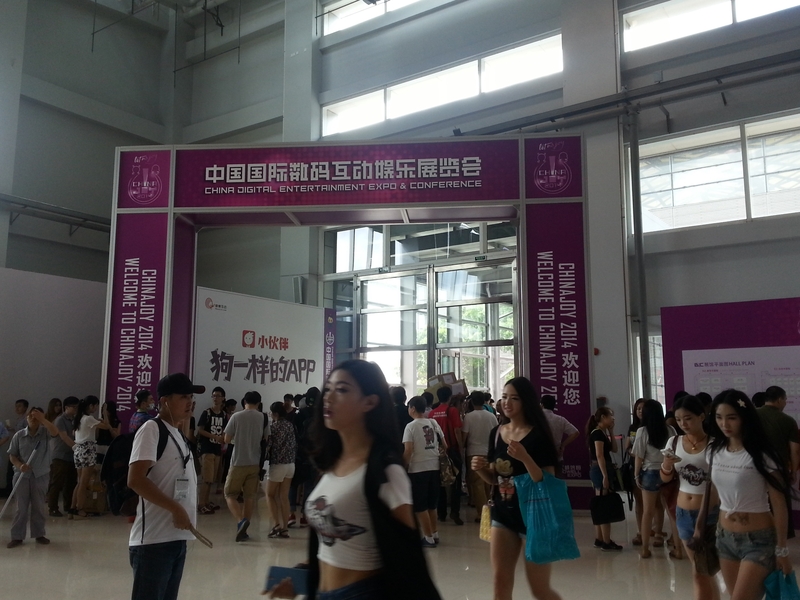 Nettention took part in Global Mobile Vision 2014 which was held in KINTEX from 9.17 to 9.19. 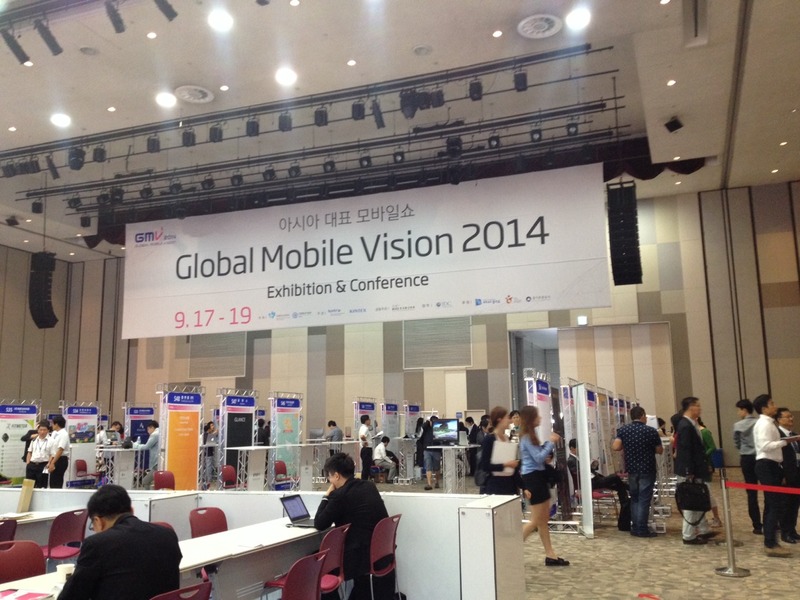 Global Mobile Vision is the Korea's leading mobile exhibition in which a lot of companies related to mobile business. 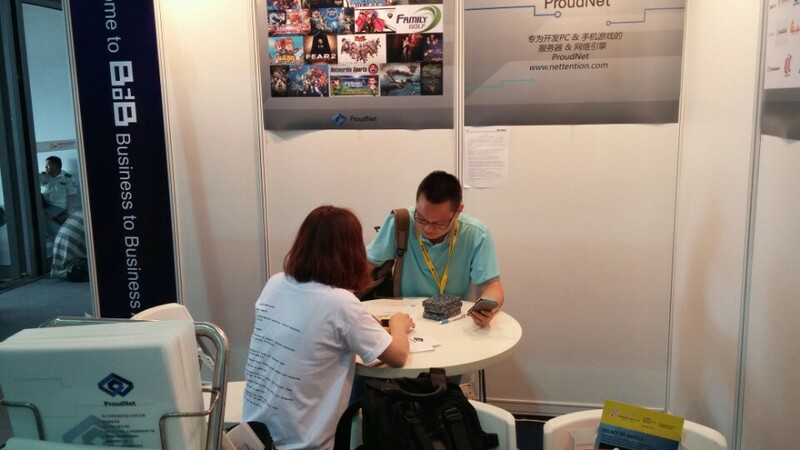 Nettention member introduced ProudNet to many visitors. 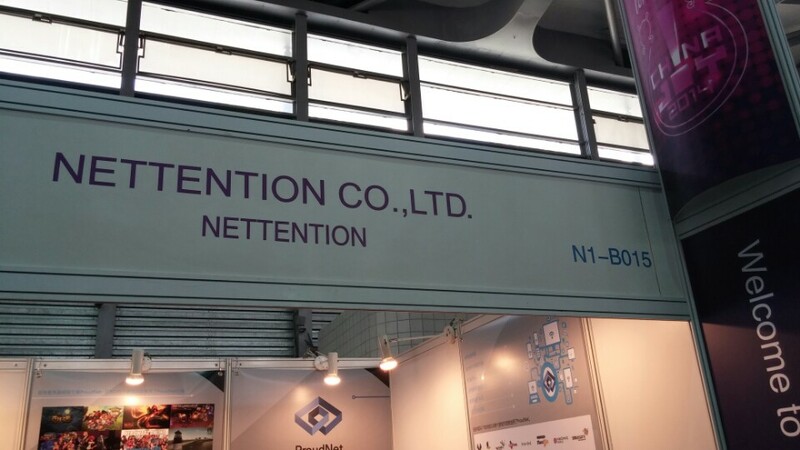 Nettention Booth - What a nice booth it is~! 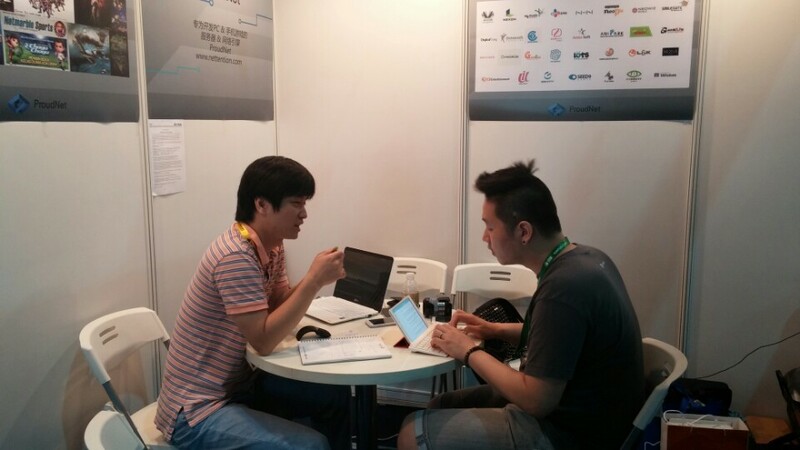 Nettention sales member met many customers to introduce ProudNet. 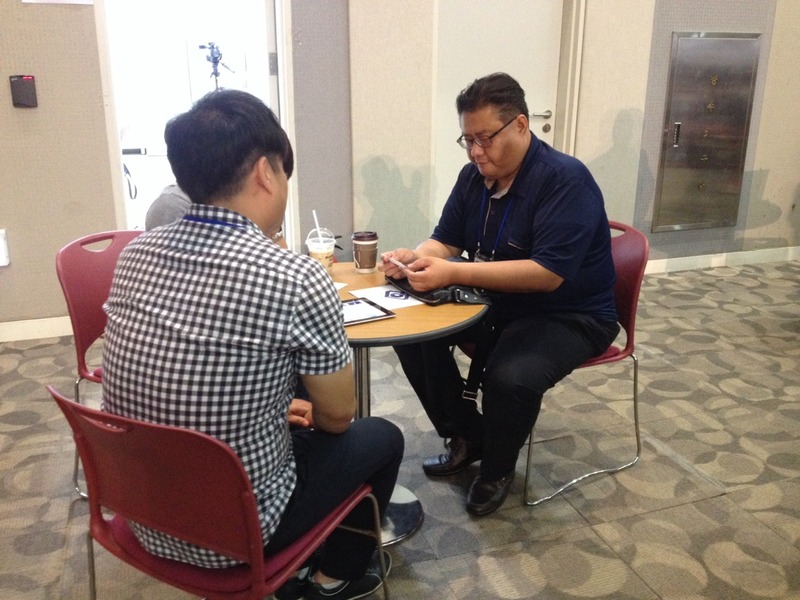 Nettention CEO had an interview with the press. 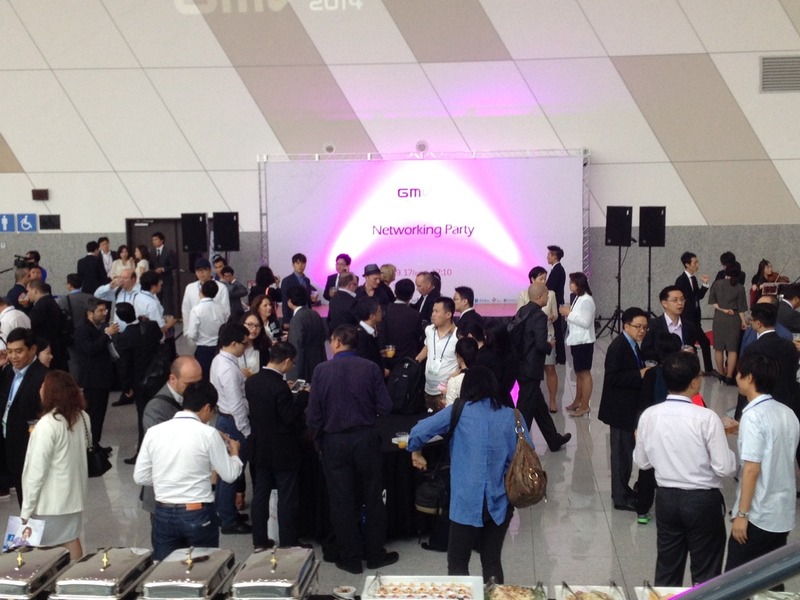 There was as interesting party as well. 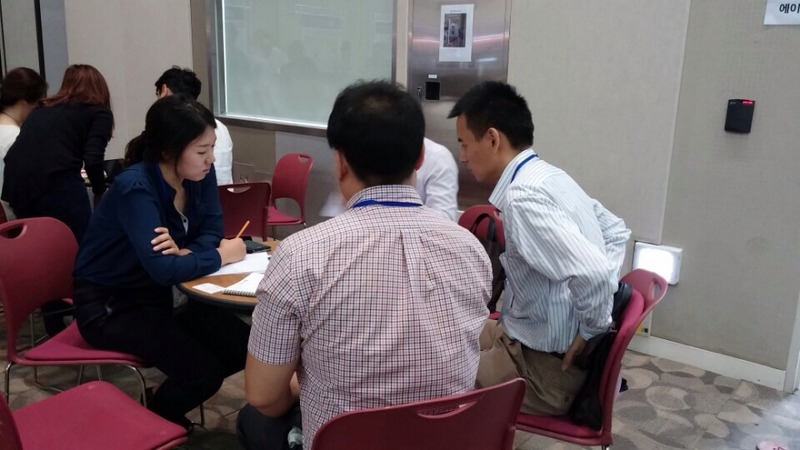 During the party, Nettention members had a conversation with people in the various fields. 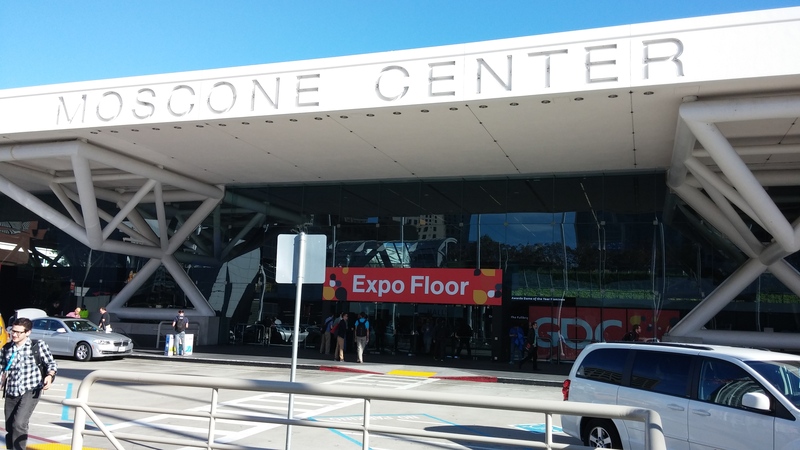 Nettention participated in this event as an exhibitor to introduce ProudNet to many developers. Most developers who Nettention member met were very interested in ProudNet and they were willing to have experience in the performance of ProudNet. By keeping in touch with them, we will let them know about ProudNet. 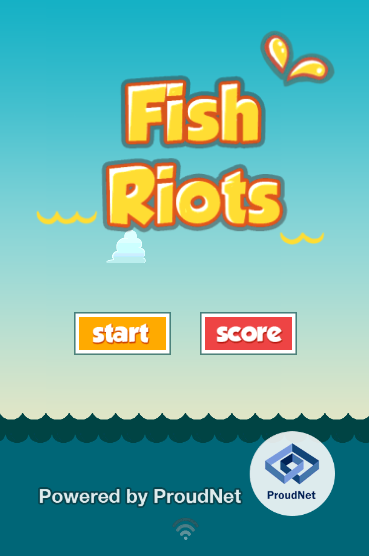 Fish Riots is on service at Google Play store & App store. Why don’t you join this game? 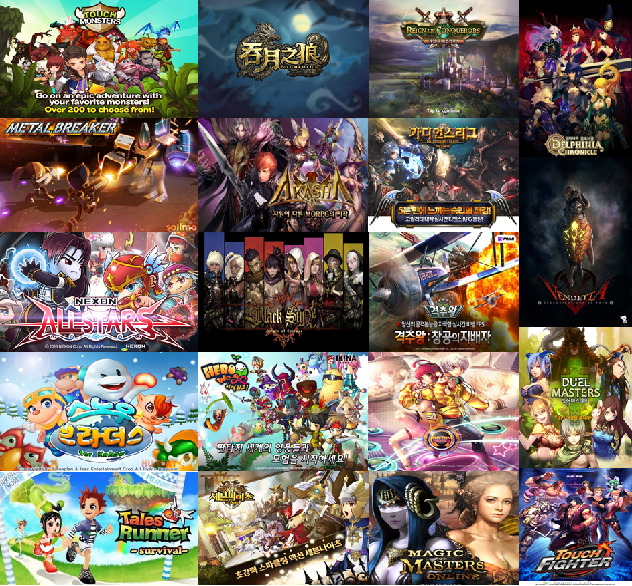 19 ProudNet-powered mobile games are on service and are stable under any circumstance. 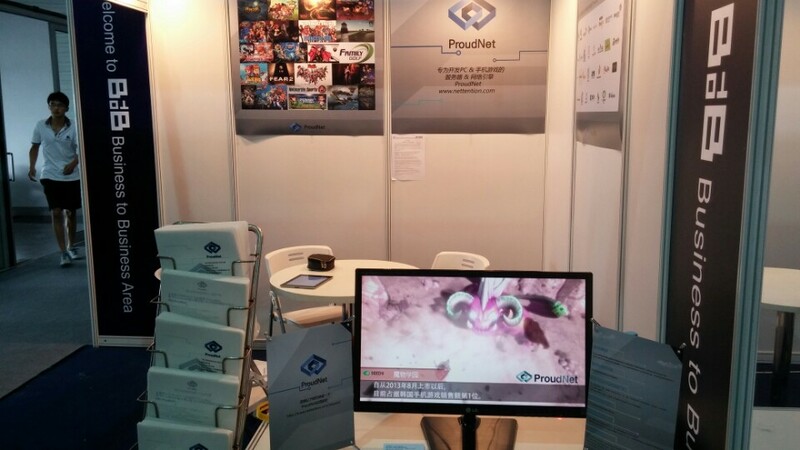 It has been proven that ProudNet is suitable for mobile games (not only for PC game) to deal with various situations in mobile network. 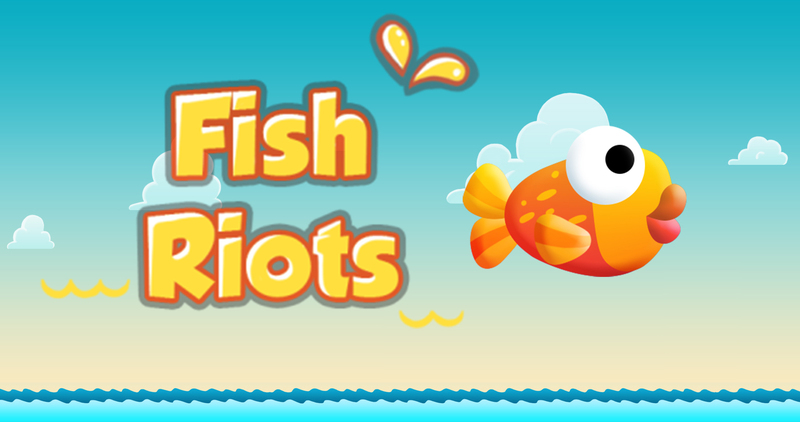 Fish Riots - MMO Flappy Jumpers is on service. 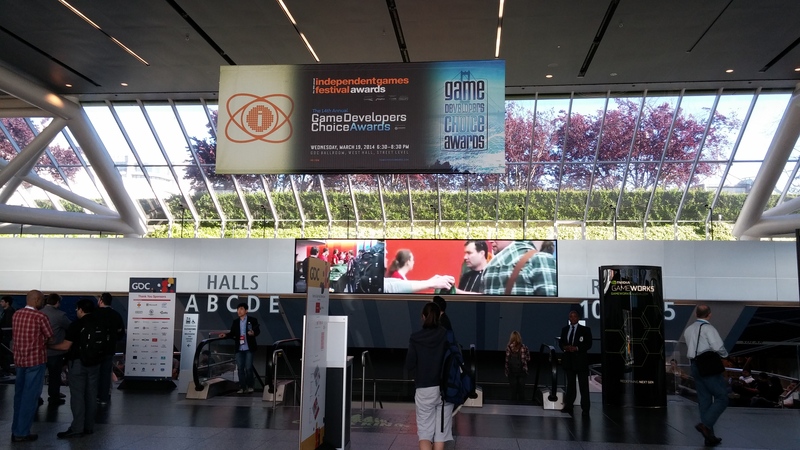 Nettention has developed a mobile game named "Fish Riots". 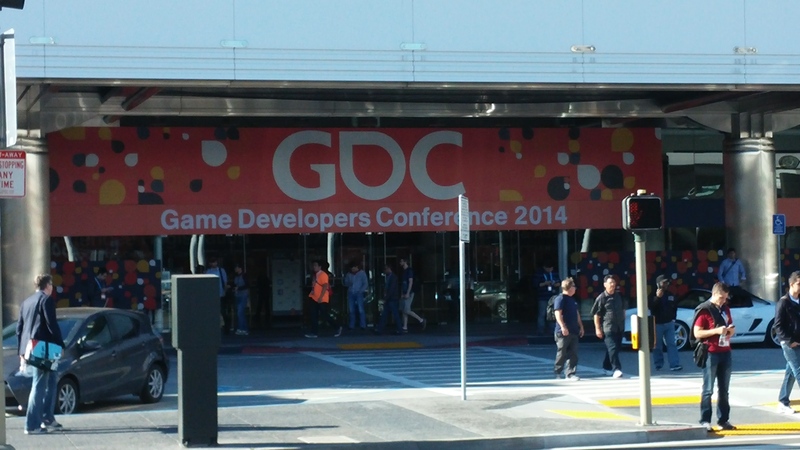 Totally differentiated from other similar games like Flappy Bird. “Fish Riots” is the real-time multi-play online game in which players all over the world are competing. 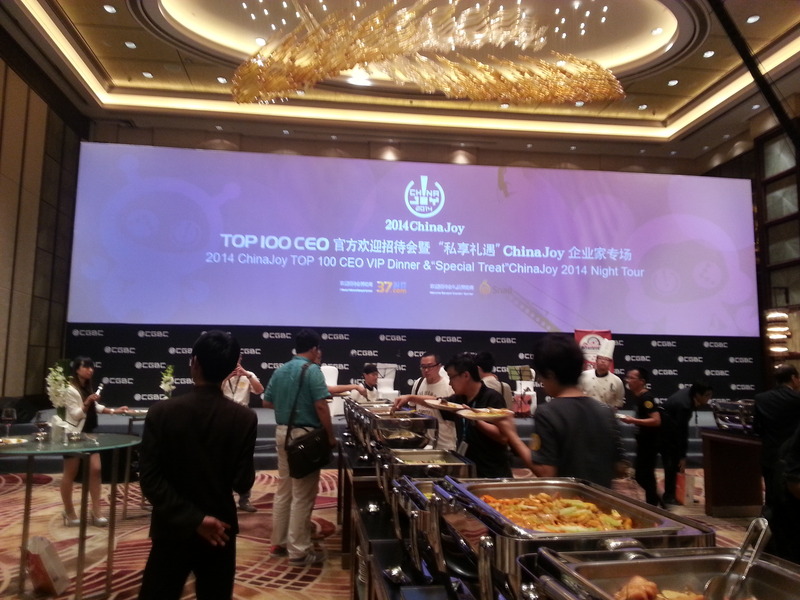 Why not win the first prize among the tens of thousands of concurrent players? 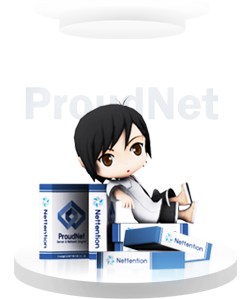 The license policy of ProudNet has been changed. 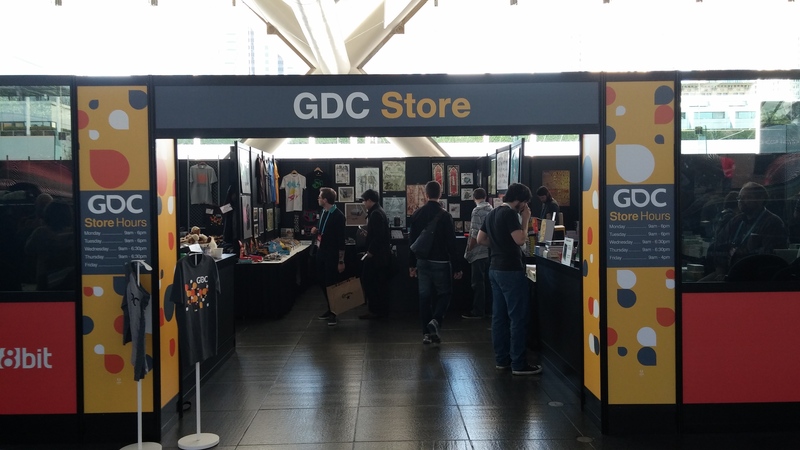 Please refer to the following URL. The license agreement for ProudNet Mobile Premium was entered into with "9Groove". 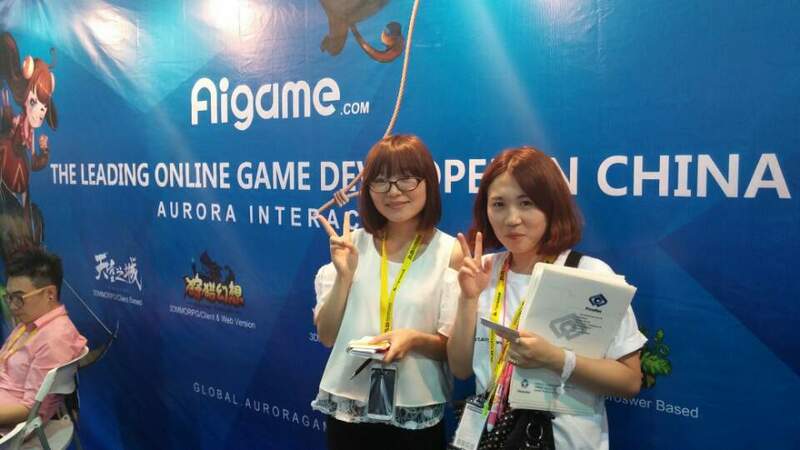 License Agreement with "Phoenix Games"
The license agreement for ProudNet Mobile Premium was entered into with "Phoenix Games". The license agreement for ProudNet Mobile Ultimate was entered into with "Funwiz".